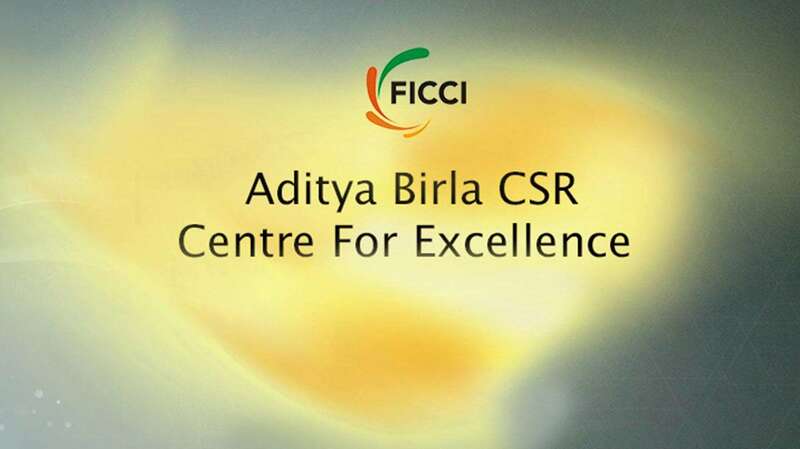 Dobility India is excited to be speaking at the Glenmark and FICCI Aditya Birla CSR Centre for Excellence Conference on Sharing of Best Practices: Improving Maternal, Newborn, and Child Health in India in New Delhi, March 28, 2018. Despite the progress made in maternal, newborn, and child health in India, 4.6 million babies still die in their first year of life, and nearly three million in the first 28 days. There are various reasons behind this, such as prematurity, low birth weight, neonatal infections, and birth trauma, to name a few. Dobility India’s Associate Director, Maulik Chauhan is serving on one of its panel and going to share his views on how adoption of ICTs to improve health care services for the marginalized communities has played a vital role in increasing the efficiency of health systems in India. He is also going to share his insights on how ICT4H is revolutionizing the health sector by building up the health systems to ensure timely service delivery to marginalized communities in India. To learn more about his session, or the full agenda for this upcoming conference, click here. Can’t attend in person? No problem. Follow us on Twitter. We’ll keep you up-to-date with the excellent panels and presentations.